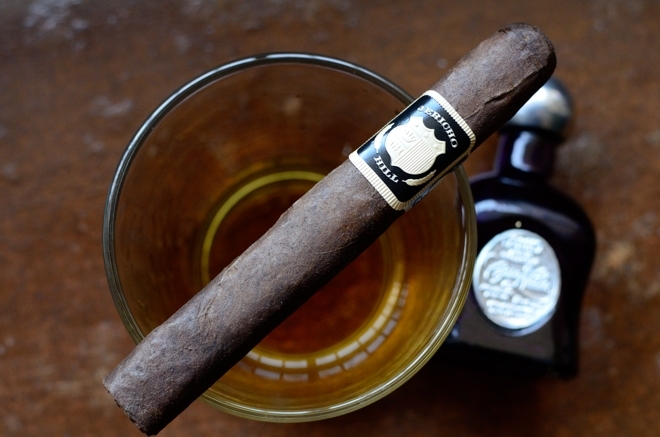 Here at Casas Fumando we dive deeply into the love of a good drink, and a great cigar. Recently, the Baddish Group reached out to us and asked if we’d like to take a stab at pairing some of their more sought after spirits with some great cigars. Naturally, we obliged and were sent a few samples of some great drinks. I decided to pair each of these samples with a few of my favorite cigars. This may be a bit backwards from what you are used to here on Casas Fumando, and if it works out we may do it a bit more. The first post in this series can be found here. 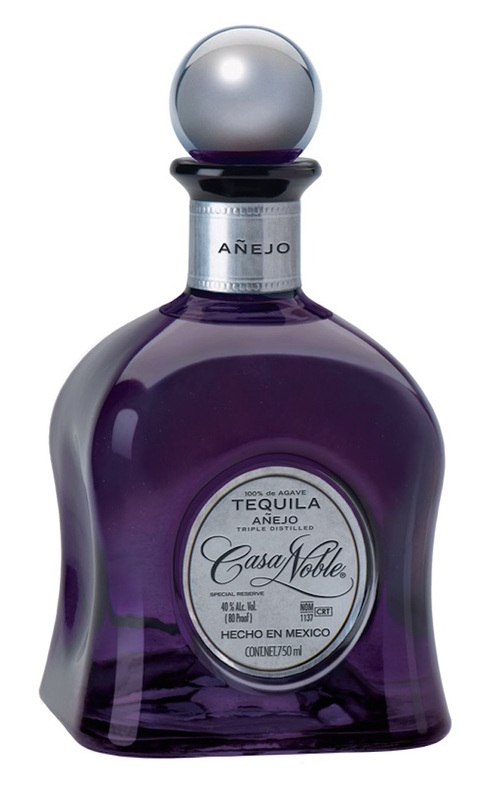 Smooth, sensuous and full-bodied, this tequila is matured in French white oak barrels for exactly 364 days. Color: Light amber with hues of bright copper. Nose: Aromas of soft vanilla, delicate white oak, light but persistent lemongrass and floral citrus notes. 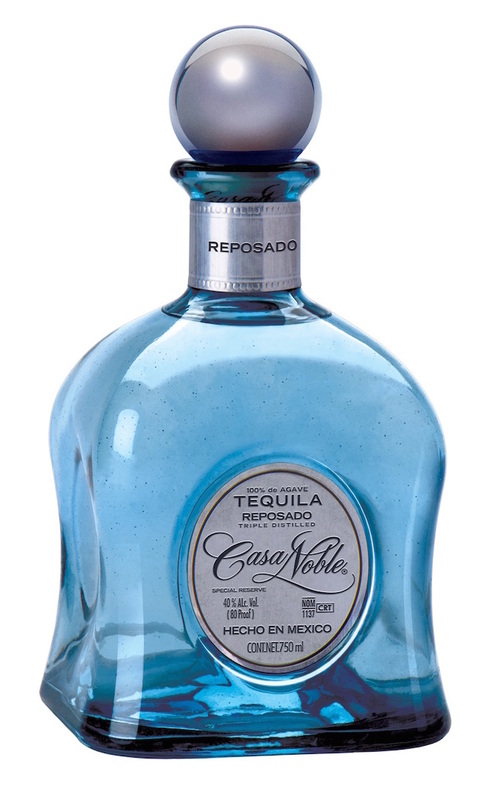 Taste: Built on the foundation of Casa Noble Crystal, the lightly charred French White Oak gives this tequila notes of vanilla, chocolate and butter in addition to the citrus and sweet agave. Finish: The intensely sweet taste is introduced with oaky tones followed by a long finish with hints of caramel and candied nuts shadowed by a subtle spice. 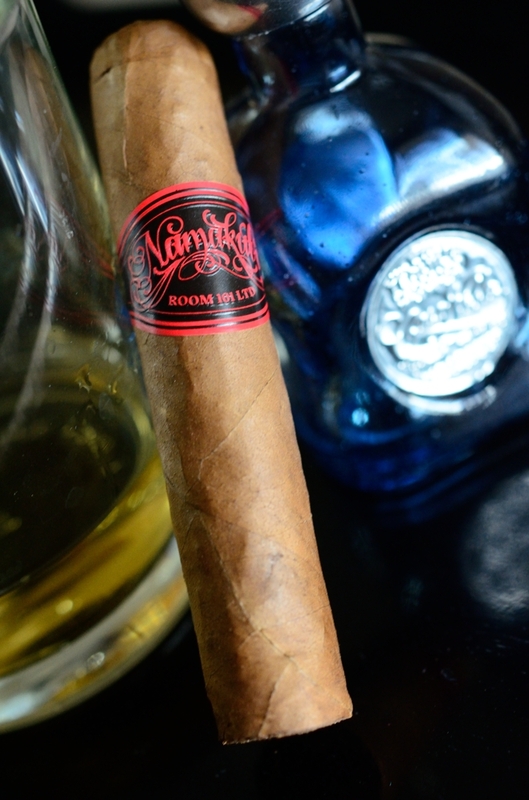 The Namakubi made a perfect pairing as it lead with some great spice and cedar which mashed up awesomely with the oakiness in the Casa Noble Reposado. The Vanilla in the tequila mixed in great with the licorice flavors in the cigar while the caramel in the tequila added a nice touch to an already great pairing. Robust and complex tequila with intricate aromas of dried fruits, spice, and toasted oak, complemented with butterscotch, vanilla and cooked agave flavors. Aged in French White Oak Barrels for two years. Color: Deep amber core with rich golden accents. Nose: Rich and oily, it feels electric with its bitter orange and lime notes followed by hints of cooked agave, spices and dried fruits all enriched with butterscotch, vanilla and chocolate. Taste: Citrus marmalade flavor complemented by a powerful and intense blend of butterscotch, graham cracker and cocoa. Finish: On the finish, espresso and campfire notes come up, as well as a salty sea breeze for a sweet and powerful oak finish. Sweetness, spice, oakiness, chocolate and molasses are my tasting notes for the Jericho Hill. That in mind, it’s obvious to see why I chose the cigar to pair with the Anejo. The chocolate, spice, and oakiness matched up well with the existing flavors in the tequila while the Anejo’s fruit, butterscotch, and vanilla took the pairing to a whole new level. Distilled in pot stills and aged for 12 years in small oak barrels. Exquisite Blend that seduces with its intense amber color, product of it’s prolonged aging in exclusive Canadian white oak barrels; its unique body and extraordinary balance are accomplished by the craftsmanship of our master distiller: Delivering a full-­‐rich flavor with a silky smooth finish. Nose: Caramel, Honey, toffee and sweetness with some slight citrus zest and a bit of alcohol tingle. Finish: Warm and sweet. Nutty, with hints of molasses and cherry. 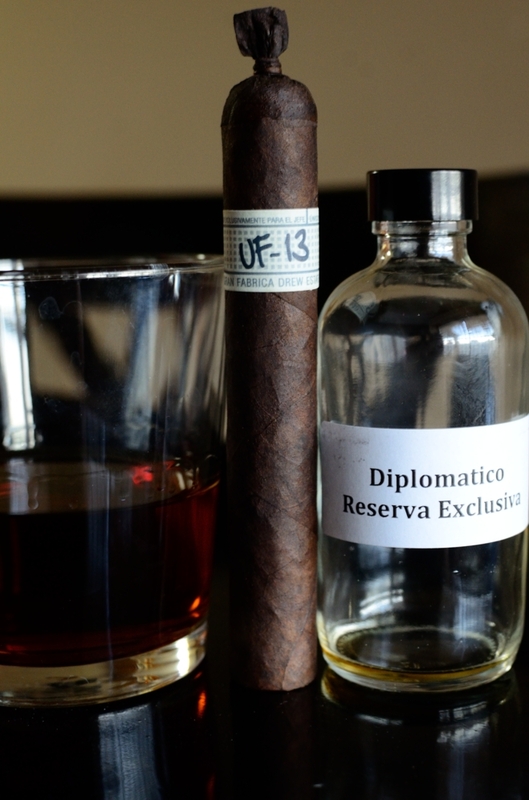 The Liga Privada UF-13 Dark carries a very sweet tobacco profile with lots of spice, black cherry, and musk. 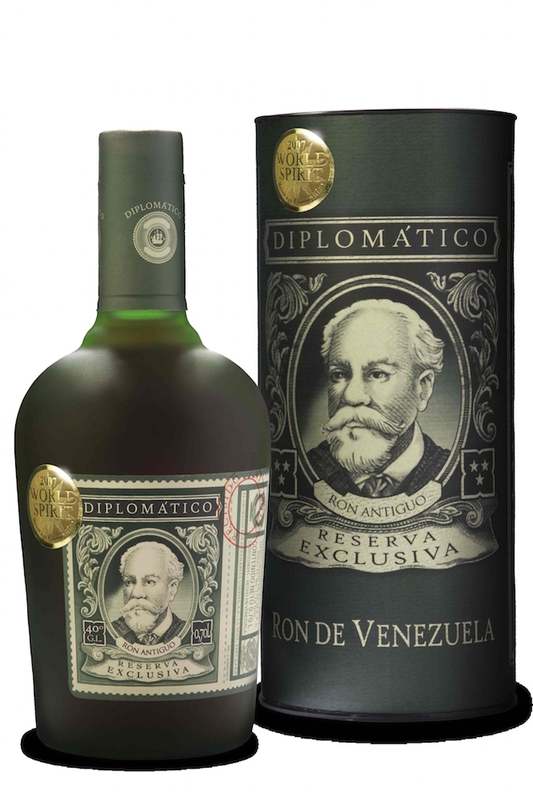 The cherry made an immediate attraction to the Diplomatico while the spice and musk added a bit of dimension to an already great rum. The citrus, honey, and toffee really helped lift the UF-13’s flavor profile while keeping it within reach.